I've always found John Waters a more fascinating person than a filmmaker. I love reading his interviews and articles, and listening to his laserdisc and DVD commentary. He's made nothing but schlocky b-movies and continues to both delight and infuriate his fans. 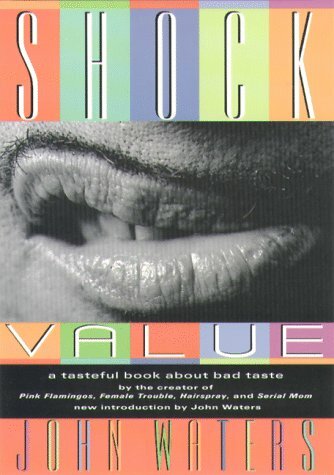 Shock Value is Waters' autobiography, and it's full of amazing stories of low-budget filmmaking, strange passions, and bizarre acts. (It tells the true story of Divine eating the dog doo in Pink Flamingos.) Sadly, it's quite outdated, as it ends before the production of Waters' mainstream breakthrough, Polyester (1981). Waters should be a role model for us all.